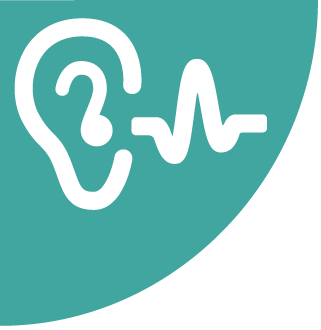 A new NIOSH “Workplace Design Solutions” publication focuses on preventing hazardous noise and hearing loss during the project design phase of processes and operations. NIOSH estimates that 22 million workers are exposed to potentially damaging noise each year, with workers in industries such as agriculture, mining, construction, and manufacturing at the greatest risk for noise-induced hearing loss. Prolonged exposure to high noise levels can cause hearing loss and other health effects such as tinnitus, which can affect worker productivity and compensation costs, and can interfere with workers’ ability to hear warning signals in the workplace. NIOSH recommends hearing conservation programs for all workplaces with noise levels that exceed 85 dBA. The new document specifies steps that employers and others can take at each stage of the design process to help eliminate or reduce occupational noise exposure. As part of the agency’s Prevention through Design (PtD) initiative, which addresses hazards to workers during the design stages of a project, the new publication describes case studies in which noise controls were implemented that reduced worker exposure. Other topics covered in the document include an overview of PtD, exposure limits related to noise, and resources for further information on noise exposure and control. The publication is available as a PDF on NIOSH’s website.